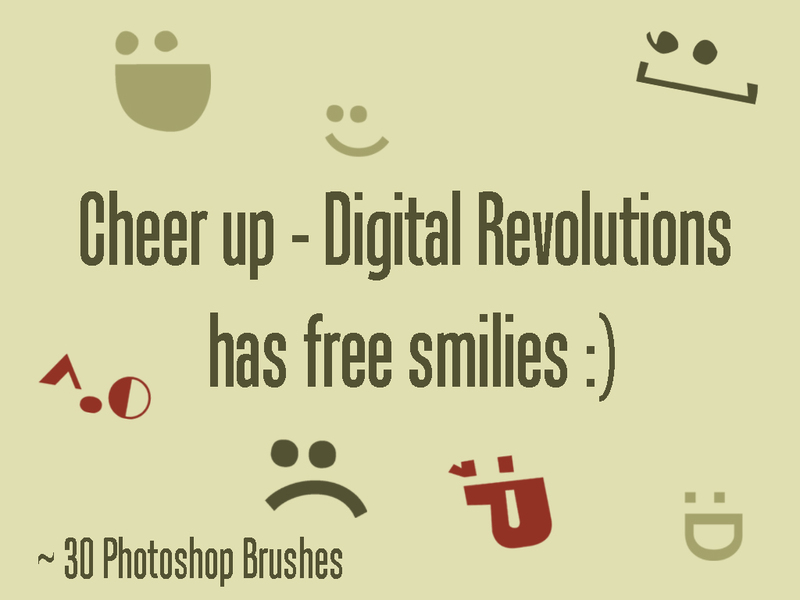 If you are looking for some free, hi-resolution smilies for your designs, you have come to the right place. This pack contains about 30 smilies with varied expressions. Simple yes, but these brushes are quite handy and can add something to your photoshop creations. These are exactly what I was looking for. 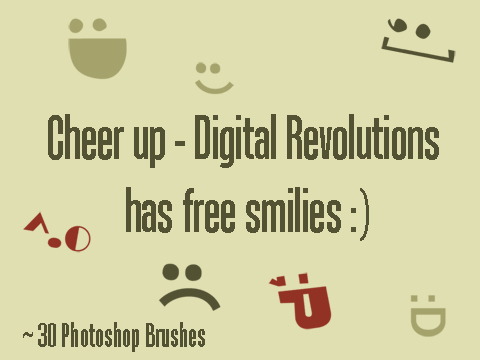 It’s surprising to me that there aren’t tons of high-res smiley brushes out there, but luckily for me, yours are great! Thank you!